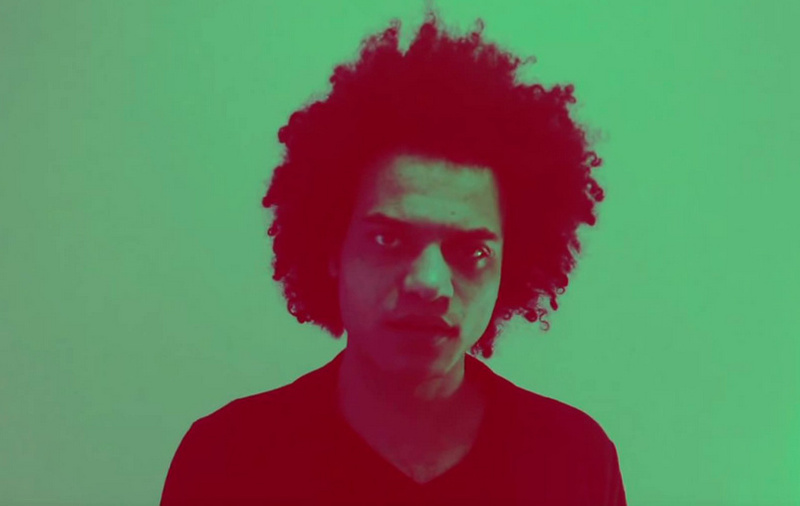 Zeal & Ardor just released their debut album 'Devil is Fine'; stream it in full below. "‘Devil Is Fine’ offers a dazzling array of elements somehow working in cohesion, be it hallowed chants, jackhammering blast beats, power electronics or Reichian minimal music,", as we wrote in the band bio. Read via Noisey: "The Real Story Behind the Spiritual Black Metal Blues of Zeal and Ardor's 'Devil Is Fine'".